January 12, 2016, Akcija Zdruzhenska signed grant contracts with two civil organizations, Women Forum Tetovo and Center for women’s rights Etika from Gostivar , that received funds for implementing gender equality advocacy actions. 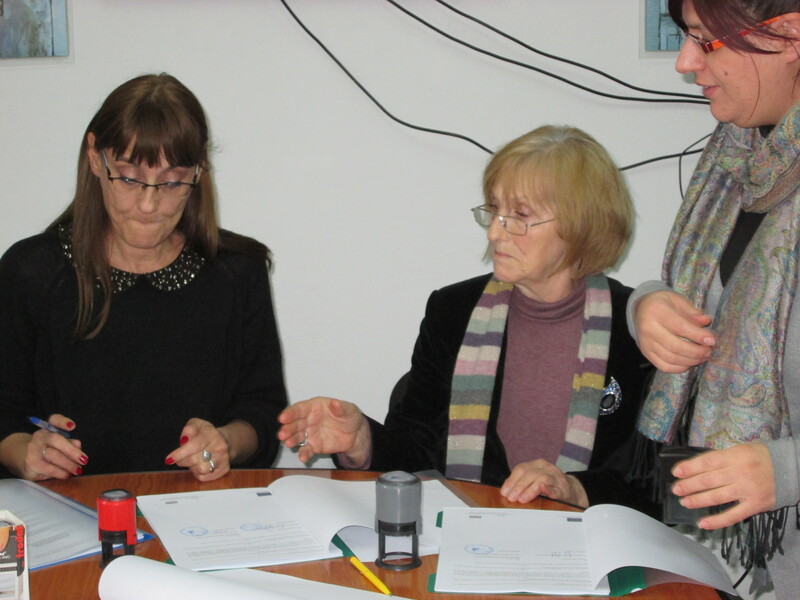 The financial support is provided in the course of implementation of the project “Equality and Gender Mainstreaming Across Borders”, financed by the European Union and implemented by Akcija Zdruzhenska and Institute for Community development from Tetovo. 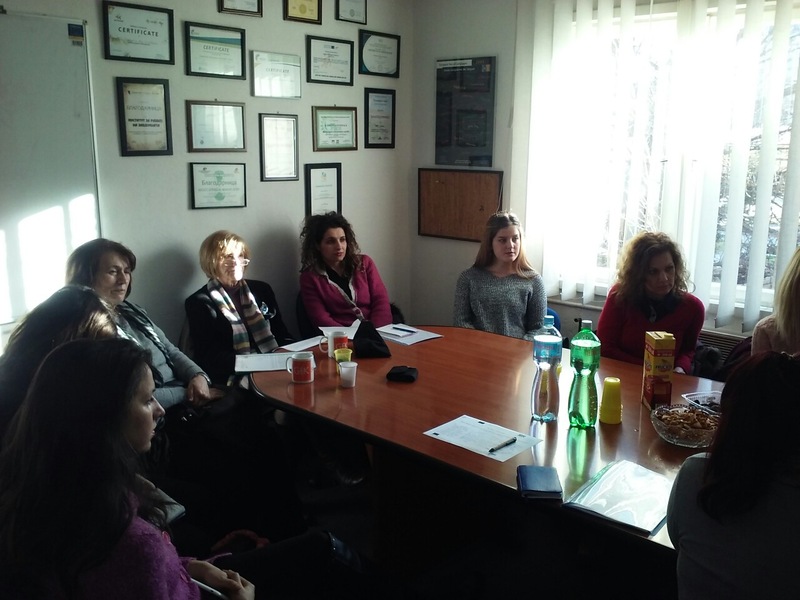 Women’s Forum Tetovo has been funded with 4970 Euros, for the project “With economic empowerment to gender equality” that is implemented in partnership with Association Zlatna Raka from Tetovo and Association of artisans and businessmen from Prizren, Kosovo. The expected outcome of the project is promotion of women’s economic empowerment on local level as a factor for improving gender equality. 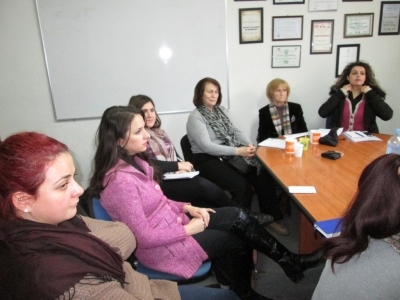 Center for women’s rights Etika from Gostivar has been funded with 5000 Euros, for the project “Local Activism to promote gender equality and inclusion of young people in decision making at the local level” that is implemented in partnership with Women’s Center Gostivar and NGO Fortesa from Gjilan, Kosovo. 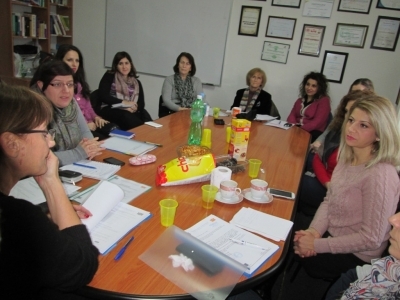 The expected outcome of the project is raising awareness among young women about gender equality, and the function of the importance of the decision making process at the local level. 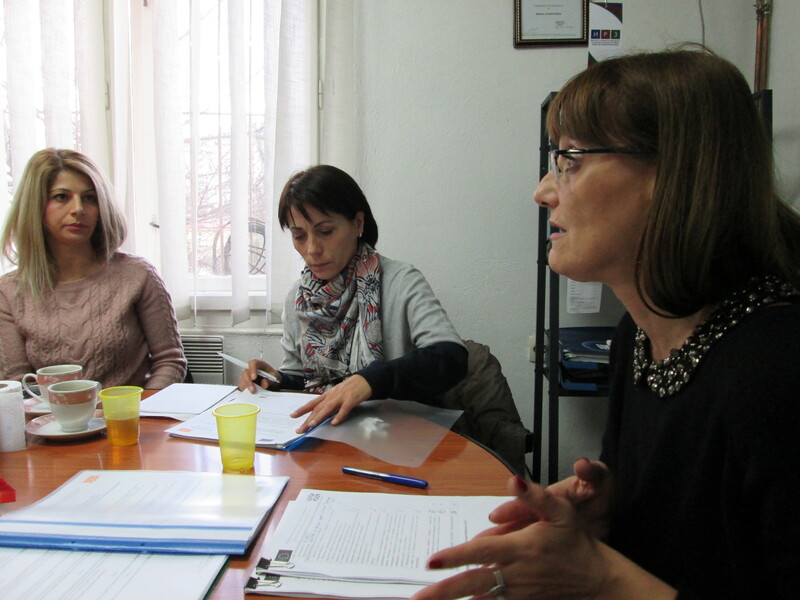 The time frame of the projects is January – July 2016. 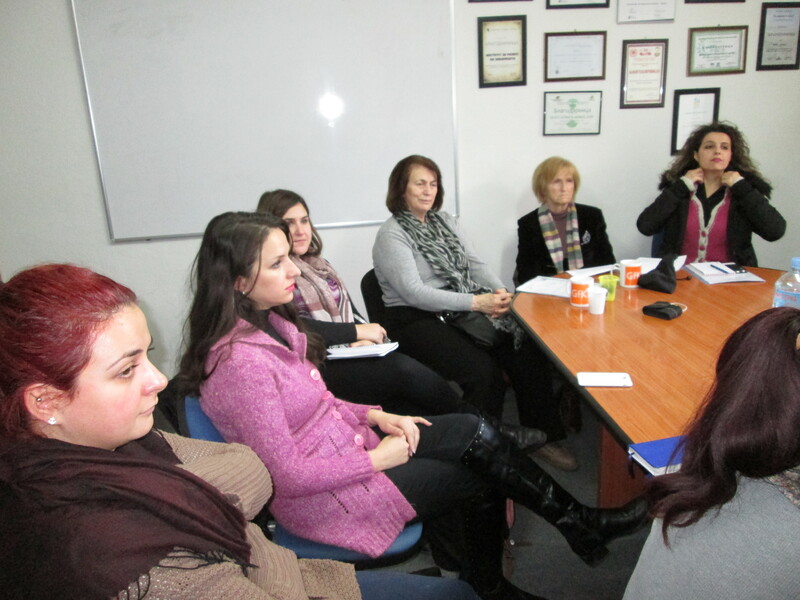 In function of strengthening the cooperation and promoting gender equality on the regional level, the organizations will be involved in events for cross border linking and networking with organizations from Kosovo, exchanging information and experiences and debates with various interested stakeholders from both sides of the border.